The buyer’s bank requested a copy of the order receipt, and found it as an illegible copy, or something other than the requested item. Most commonly caused by the seller when he provides a substitute order receipt that did not contain all of the required information or was an incomplete substitute acknowledgment, or other than the requested item. The merchant submitted order receipt with the information which is not sufficient or incomplete or is different from the requested information. Characters in the receipt were invisible or not prominent because of light ink. The original order receipt is mishandled. The original sales receipt is scanned in smaller size, makes it unclear or different. If possible, resubmit a copy that is clear enough to read or complete copy of the order receipt to the acquirer. 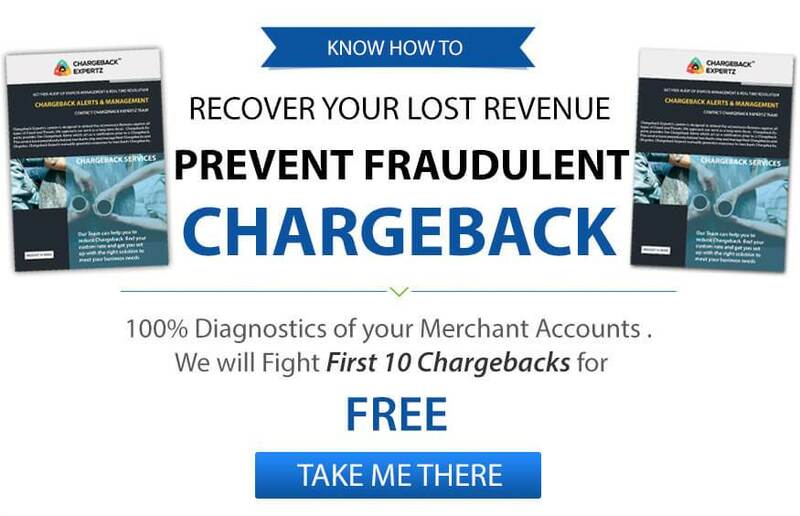 If the merchant has incomplete or missing information, accept the chargeback. Print and keep white copy of order receipt, give colored one to the customer, the color paper does not copy as visible as white one. Make sure the company’s name on buyer’s bill or billing statement is clearly visible and is also correct, the customer must check this information on the credit card and then see the merchant’s name and descriptor on the billing statement. Linda complains to the bank that the charge on her card is more than she was supposed to pay on which her bank asks the merchant to provide them with a copy of the receipt. The merchant hence fails to submit a complete and readable copy of the original receipt and therefore endures a chargeback under the Reason Code 4802: Request Copy Illegible or Invalid. George thinks that he received a call from his internet service provider regarding a due charge so—he pays the amount, however, he later realizes that it was a fraud call. He calls his bank about the fraud on which the bank reaches out to the merchant. The merchant fails to provide the copy of receipt in order to prove that the customer rendered any of their services. Hence the bank puts a chargeback on the merchant under the Reason Code 4802: Request Copy Illegible or Invalid.